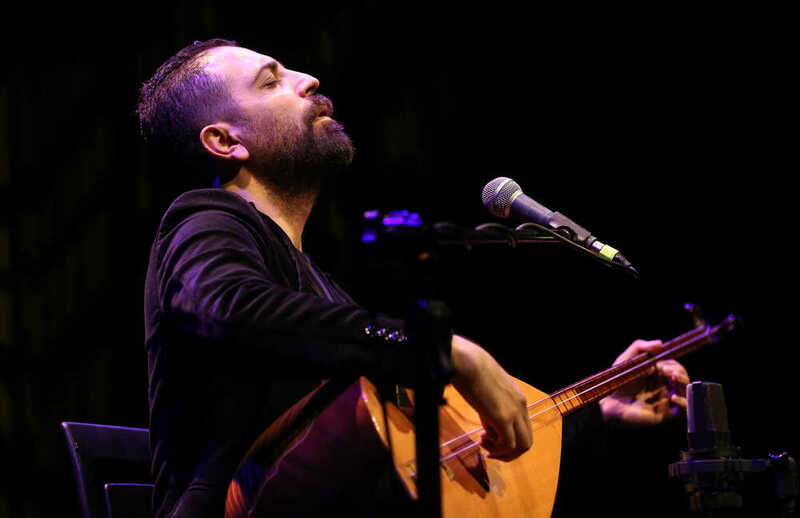 Ismail Altunsaray is a contemporary interpretor of the bozlak, the Turkish folkmusic that reminds us of flamenco because of the intense, emotional singing and the virtuoso stringplay; Ismail Altunsaray studied at the State Conservatory of Istanbul and taught for several years at the Istanbul Technical University, where he also incited an extensive concert activity. 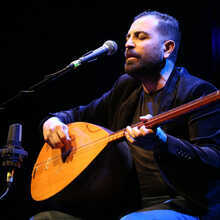 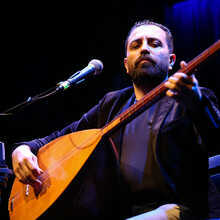 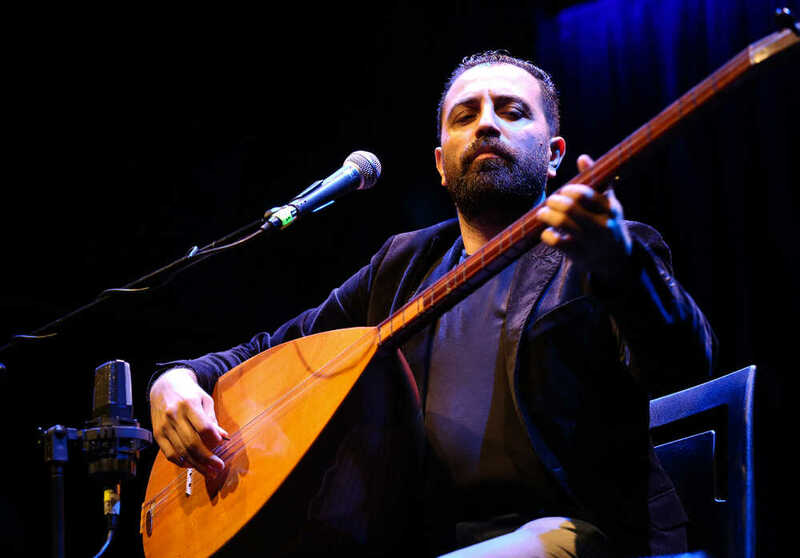 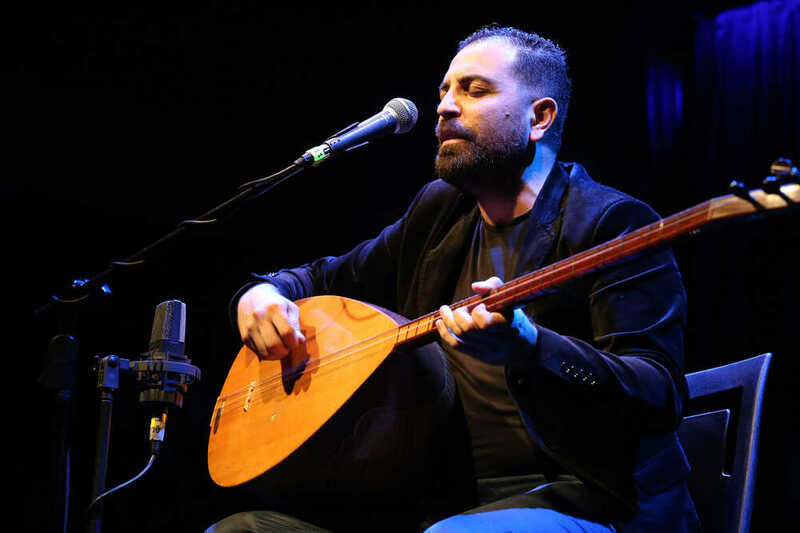 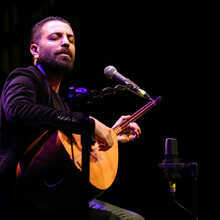 He worked as a saz player for radio and television and shared the stage with famous Turkish artists like Erkan Oğur, Erdal Erzincan enCengiz Özkan. 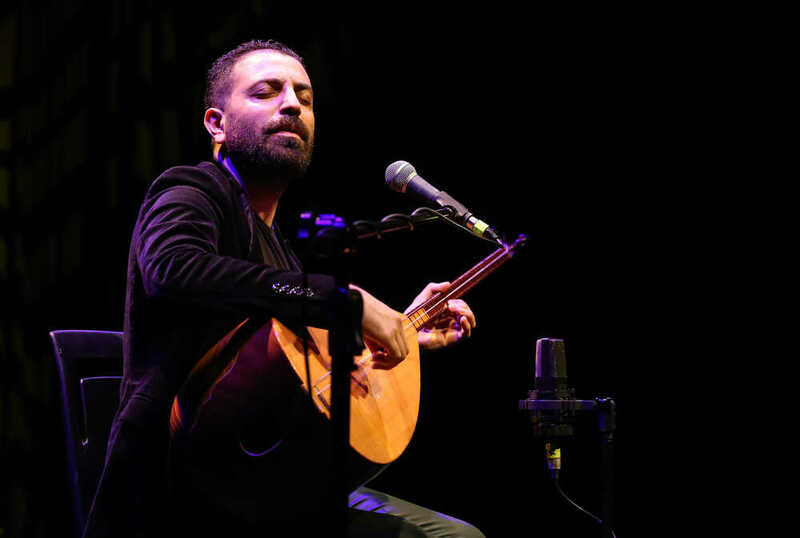 İsmail Altunsaray brought the flamenco and bozlak tradition closer together and played a concertseries with Paco Pena, Miguel Ortega en Ye Ye De Cadiz , which received international acclaim.